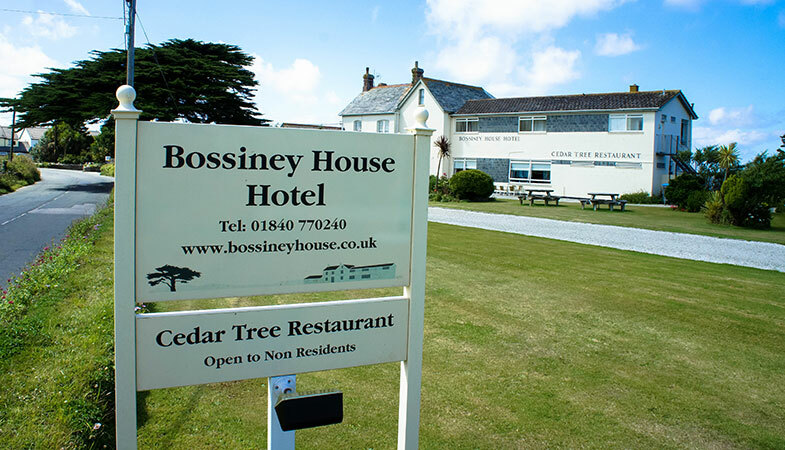 Bossiney House Hotel is a family-run hotel, splendidly located on the North Cornwall coast of England, near the historic castle towns of Tintagel and Boscastle. 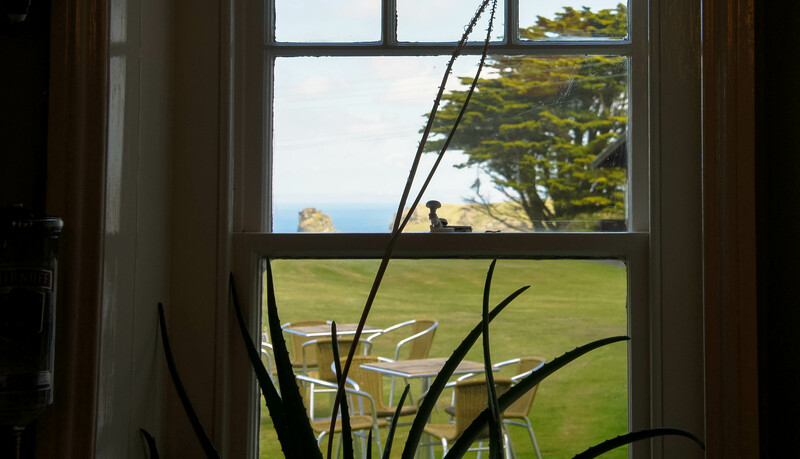 The hotel’s accommodation has both sea and countryside views, easy access to the coastal path for walkers, and is only half a mile walk from the centre of Tintagel. 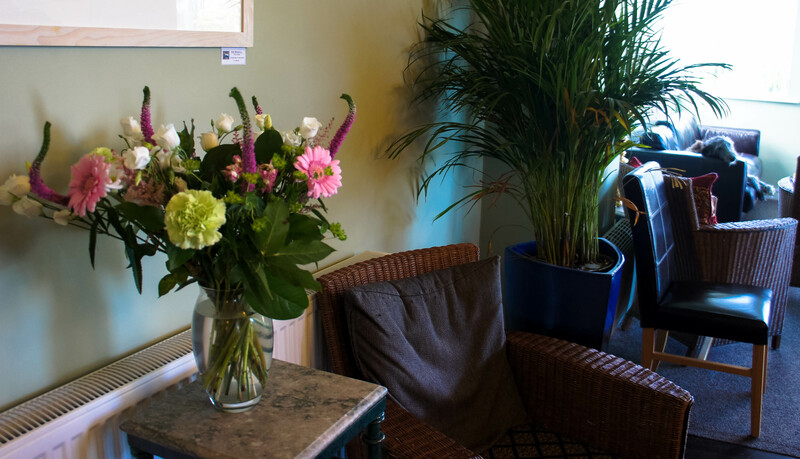 The local area has many natural attractions including beautiful beaches, exceptional rocky coastline, countryside which is designated as being of outstanding natural beauty, walks, and nearby moorland. 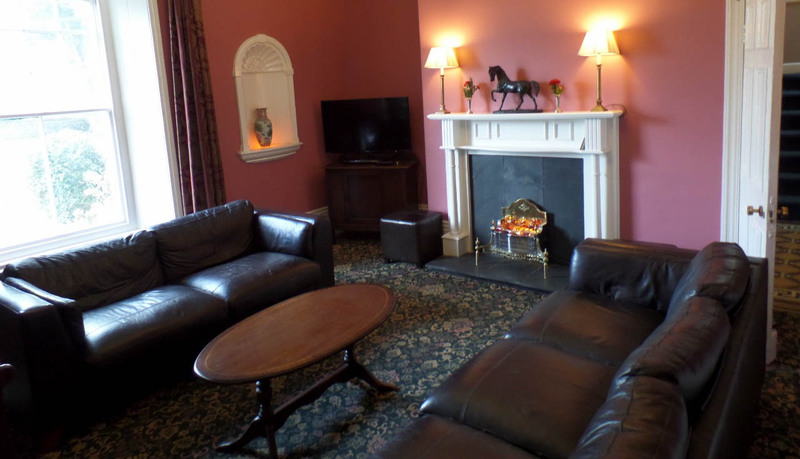 The hotel is well located to use as a base for exploring Cornwall. We offer a baggage transfer facility for guests walking the South West Coast Path, which is available for individuals and group visitors alike. 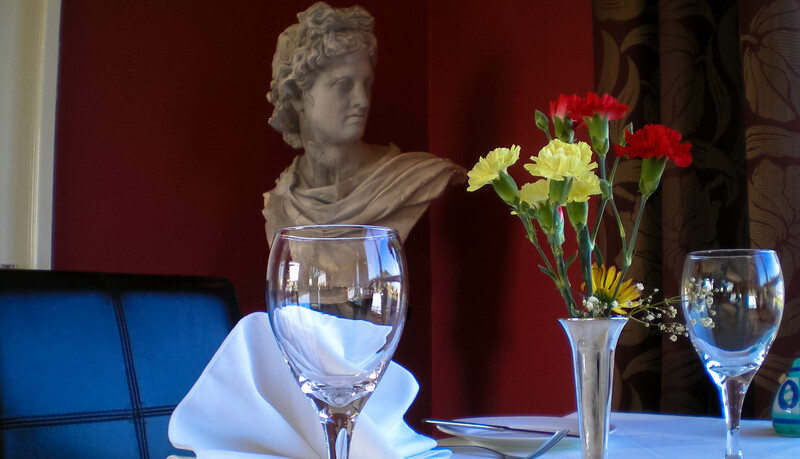 The hotel has 20 rooms, a fully licensed bar, Cedar Tree Restaurant, alfresco dining area, ample off-road parking, free WiFi and internet access, all set in country house surroundings of two acres. 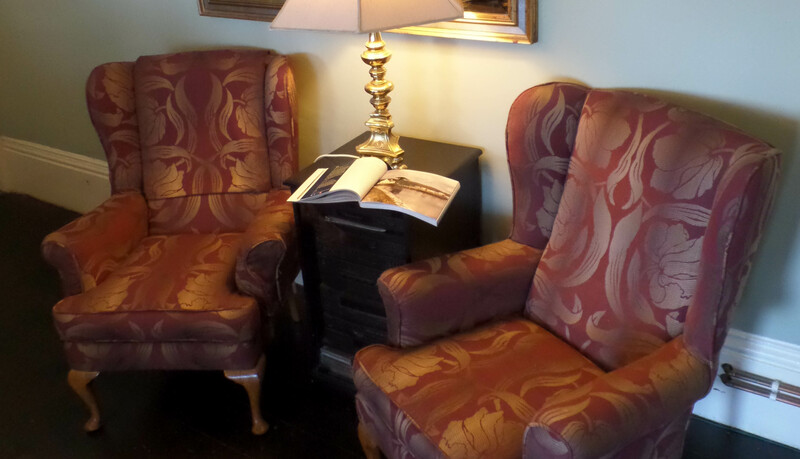 We are ideally located for short getaways and longer breaks, and anyone looking to explore Cornwall’s many delights. 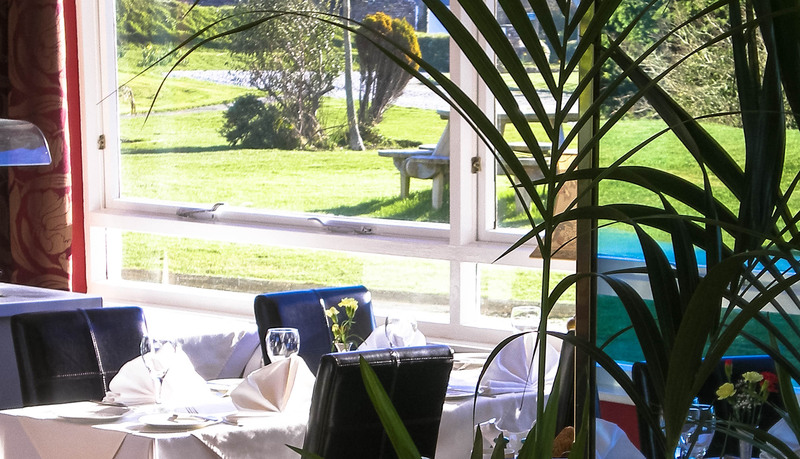 The hotel is strategically placed 200 metres from the South West Coast Path for guests to enjoy the dramatic walks to Boscastle, Tintagel, St Nectans Glen, and Trebarwith. 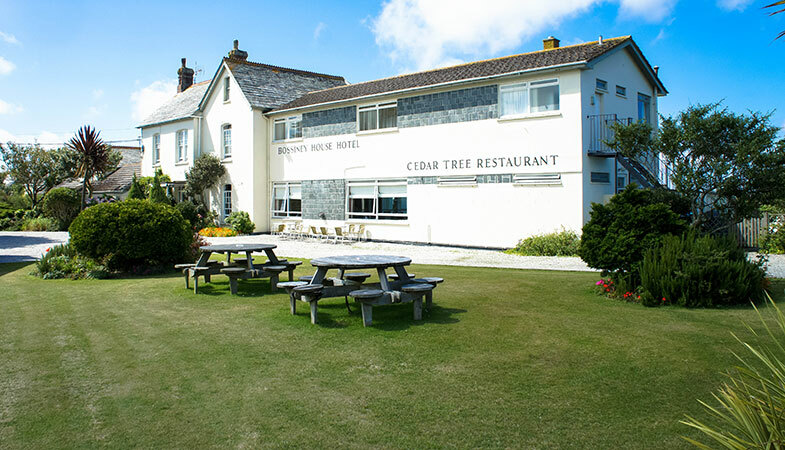 It is also conveniently located for Bodmin Moor, Port Isaac, Bude, Padstow and Rock, and the many attractions of Cornwall. 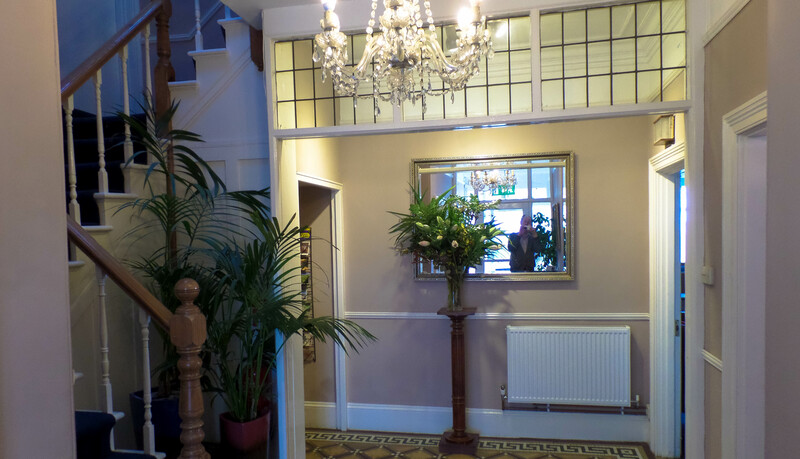 With our facilities and accommodation we can cater for couples, families, individuals and business trips. The hotel overlooks the dramatic coastline of the Atlantic Ocean which is easily accessible from the hotel. The nearby renown beach of Bossiney Haven displays a pristine sandy beach at low tide with amazing caves and scenic waterfalls. The beach is dog-friendly and a well-kept secret to surfers from across Britain. 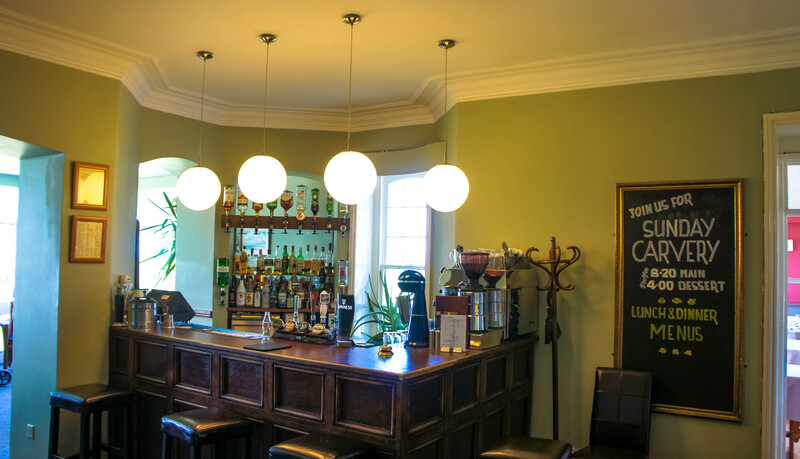 Local pleasures include Golf, horse-riding, sea-fishing, the cycle path on the banks of the Camel river, as well as innumerable opportunities to find great pubs for lunches and evenings and some of the best scenery in the UK.